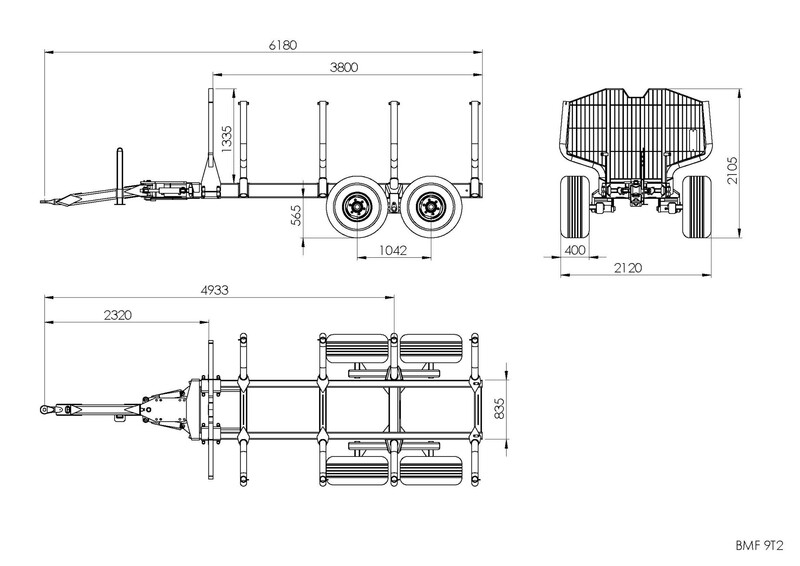 Our two-beam forest trailer BMF 9T2 has a 9t payload. It was designed for private forest owners, as well as for professional clients. 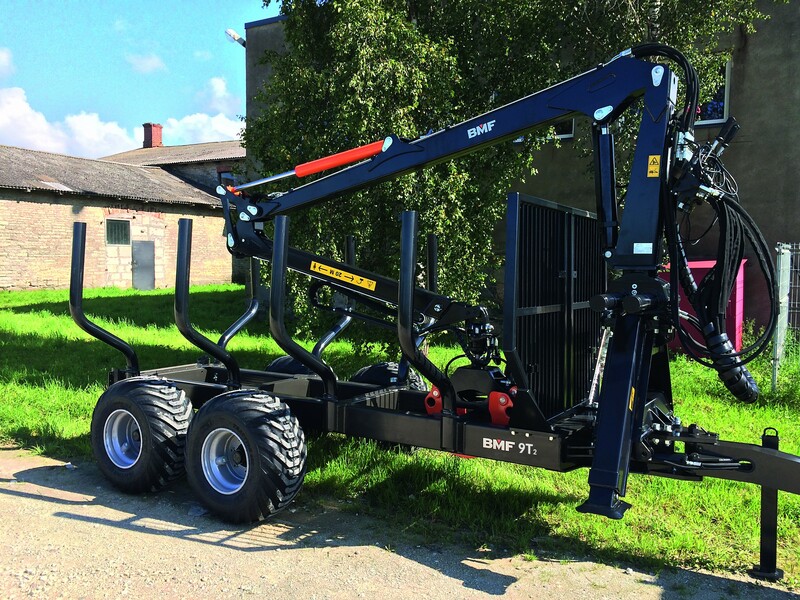 Robust construction and highly durable components will make this trailer your favorite item to use. Please also have a look at our large trailer accessories selection.